What are the Pros and Cons of Eating Raw Food? Poultry should never be eaten raw. Beef can be eaten partially raw as long as the outside is cooked. Eating raw eggs can be extremely dangerous. Hoping to consume the enzymes found in uncooked food, a person on a raw-food diet may eat meat that has not been cooked. 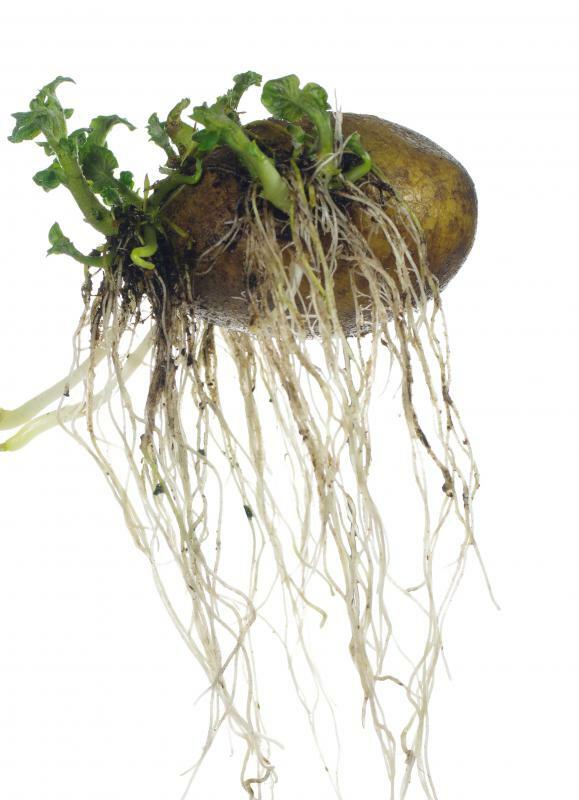 Excessive amounts of raw potato can cause illness. 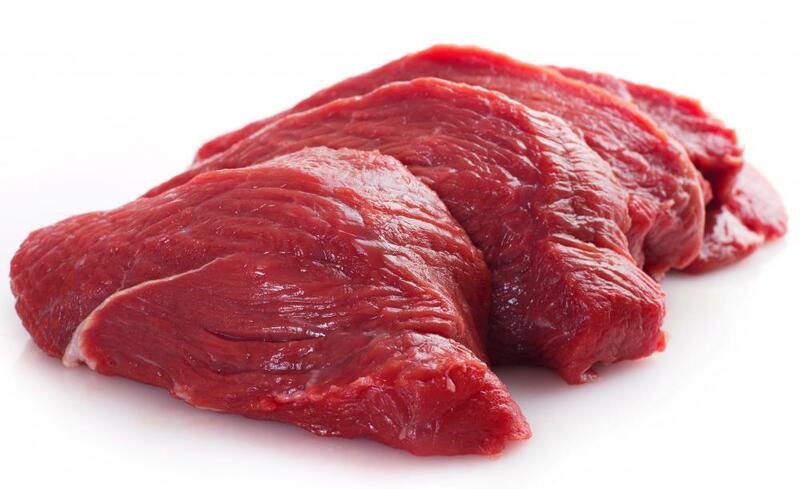 Eating raw meat can be incredibly dangerous because of bacteria. There are a number of different pros and cons with regard to eating raw food, and ultimately it is up to each person to decide how these factors balance out. Raw foods, especially fruits and vegetables, often have a great deal of nutritional value that is lost when the food is heated and cooked. This raw produce is also typically much easier to prepare and clean up since there is no need for lengthy cooking, and there will be no pans with baked on grease or crust. On the other hand, eating raw food, especially meats and eggs, can be extremely dangerous and lead to a number of health issues from food borne bacteria. Eating raw food typically means eating food that is not heated or cooked in any way. These foods can still be cut, chopped, and otherwise prepared to be easier to eat or more appealing on a plate, but simply lack the application of heat. One of the major health benefits of eating raw food such as fruit and vegetables is that a great deal of nutrients and enzymes found in such food are destroyed or lost during cooking. The actual process of heating fruits and vegetables during cooking creates chemical changes within the food, and many beneficial aspects of the produce can be lost during heating. This includes vitamins, water, fiber, and various enzymes within the food. Eating raw food ensures that these things are not lost, which in turn allows the person to gain the benefits of these nutrients. There is a great deal of research that indicates eating raw fruit and vegetables can greatly improve a person’s digestion due to the natural enzymes lost during cooking and that raw foods are often much higher in antioxidants. Certain foods, especially meat and eggs, should not be eaten raw, however, as these foods can contain harmful bacteria. Eating raw food that contains these types of bacteria can lead to extreme intestinal discomfort, nausea, vomiting, diarrhea, and may even prove fatal. 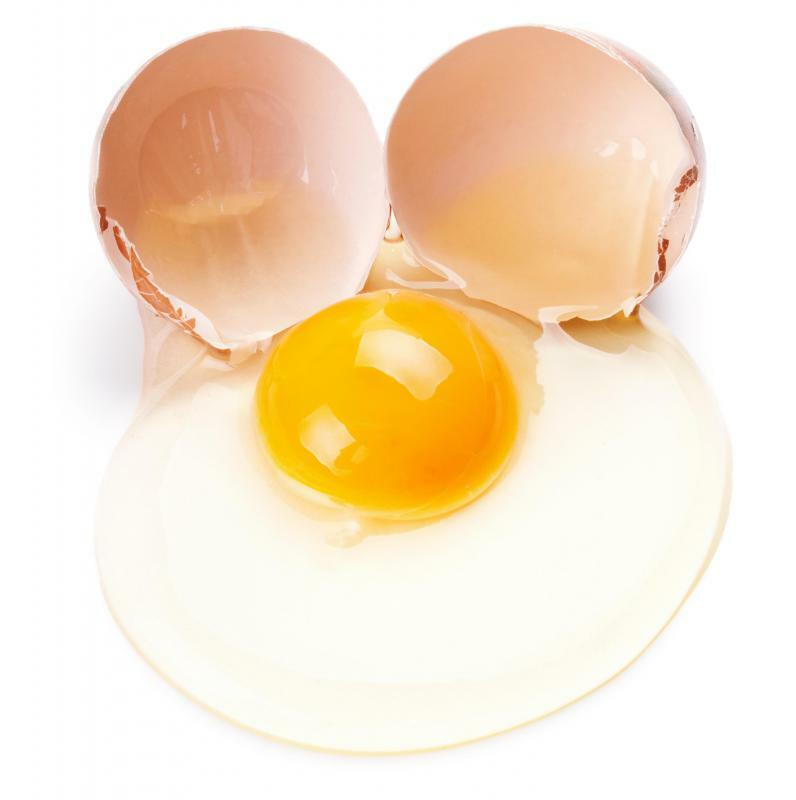 While eggs can sometimes be consumed raw, they are a potential source of this type of bacteria and pregnant women, the elderly, and children should especially avoid raw eggs and meat. 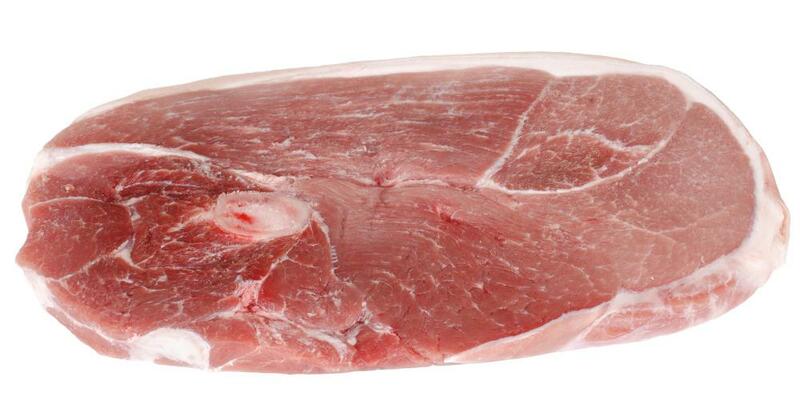 Some meat, such as beef steaks, can be eaten raw or undercooked inside, but caution should be taken when doing so. A beef steak may be exposed to bacteria only on the outside of it, which can be killed by cooking the outside of the meat, and if the meat remains undercooked within it can often still be safe. Eating raw food such as ground beef or pork, however, should be avoided since this can often be exposed to bacteria in its entirety. Certain pieces of beef are so well handled, however, that there is very little risk of exposure to such bacteria and they can be eaten raw even when ground up, though caution should still be practiced. 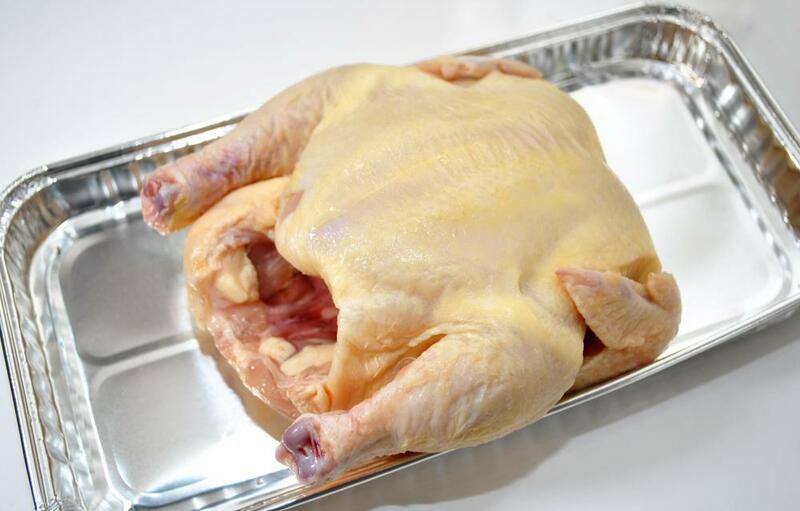 Chicken and turkey should never be eaten raw or undercooked, as the salmonella present in such poultry can be extremely unpleasant. Even certain vegetables such as eggplant and potatoes contain some toxins that are reduced through cooking and should not be eaten raw in high quantities. While eating several raw potatoes is not likely to kill someone, excessive amounts of raw potato could make someone sick and could potentially be fatal in high enough amounts. Can I Eat Raw Eggplant? What is a Raw Food Cleanse? @Iluviaporos - Most food scientists tend to think that sticking to an all raw diet isn't a good idea. Humans are meant to eat cooked food. Even if some nutrients are lost in the cooking, a lot more are made accessible that aren't available in raw foods, particularly calories in general. People who follow strict raw food diets tend to experience an immunity drop and to have less energy in general. Eating raw foods is definitely good in some cases, but we've been cooking our food for thousands of years for a reason. @croydon - Most of the people I know who are eating a raw food diet tend to stay away from meat and eggs anyway. They are like an extreme form of veganism usually (although not necessarily strictly vegan) and mostly seem to eat ground up nuts and herbs and fruits and vegetables that get pressed into different shapes and textures. It does make sense, I suppose, to eat as many raw foods as possible, since I know most vegetables will lose their water-soluble vitamins as they are being cooked, but I'm not sure I could give up cooked meals entirely. There are some traditional meals that include raw foods that you usually wouldn't eat raw, like beef mince, or even eggs, but usually the foods have been prepared in other ways, or have been carefully checked to ensure they are fresh and not contaminated. Egg nog, for example, traditionally contains raw eggs and steak tartare is supposed to be served without cooking the meat. My father was very fond of a similar traditional Lebenese meal that included raw mince, bulgur wheat and onions, but he would only eat it at the restuarant of his friend, because he knew his friend could be trusted to serve the meal properly so that it would be safe. Most of the time I think it's best to try and cook food as little as possible anyway so you don't destroy the nutrients, but in some cases raw food should be left to the professionals.